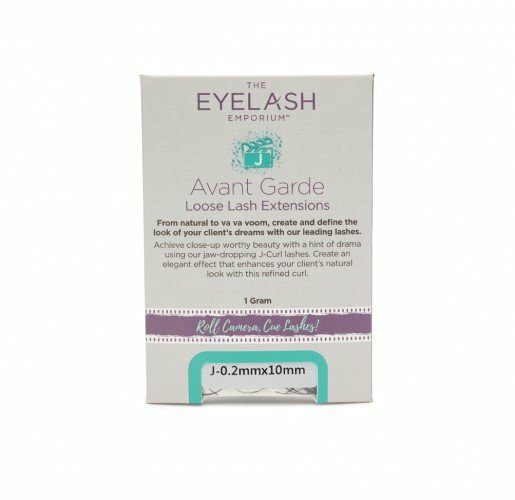 From natural to Va Va Voom, create and define the look of your clients dreams with our Avant Garde Loose Lashes for semi-permanent application. A great lash goes a long way which is why all ours are made from PBT, the advanced polymer that is super soft, light and silky, but deceptively tough and holds its curl. Achieve close-up worthy beauty with a hint of drama using our jaw-dropping J-Curl lashes. Create an elegant effect that enhances your client’s natural look with this refined curl.